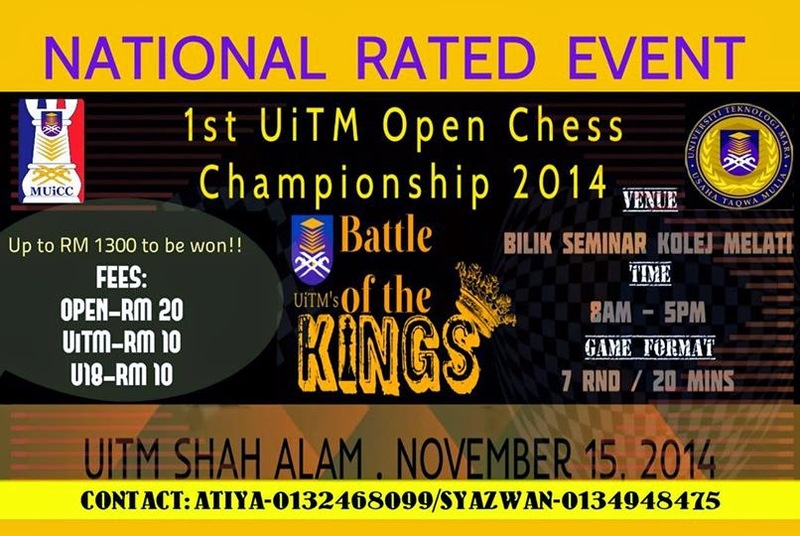 UiTM Chess Open will be held today, Saturday 15th November 2014 at Melati College. 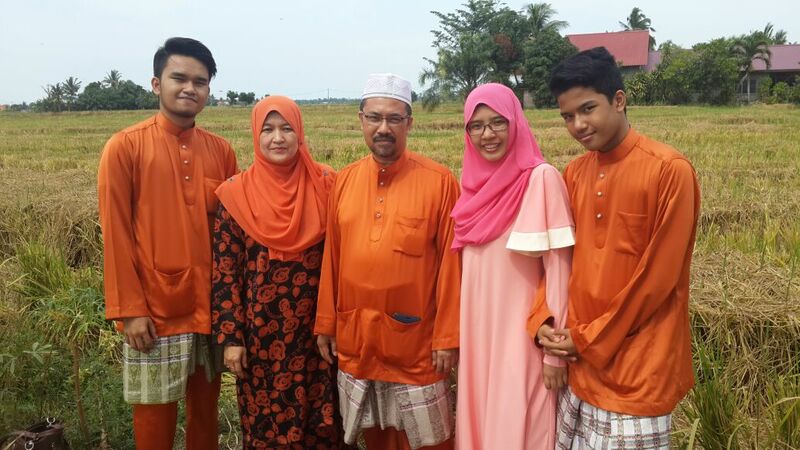 GiLoCatur and all the three children - Fikri, Anis and Fahim, will take part, In Sha Allah. Even though it is the first edition as per in the flyer (above), actually it is the second edition. The first one was held way back in April 2010. Believe it or not, GiLoCatur and all GiLoCatur's children took part in the 2010 edition. In Sha Allah, GiLoCatur will update and write more about this later. 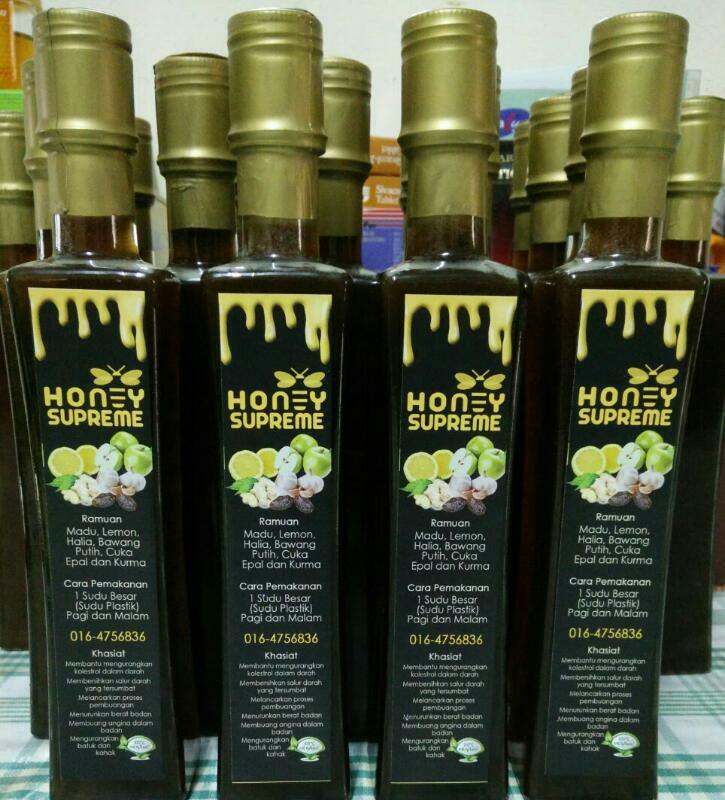 Right now, GiLoCatur is getting ready to go to the Melati College of the Shah Alam UiTM. See you there!